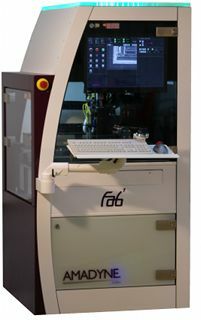 The new fab modules provide the same rich features, ease of use and high flexibility our SAM42 is currently famous for. In Addition the new machines also provide something repeatedly requested: SPEED! The fab modules also offer an extensive list of software and hardware featuers. Get a more colorful view in our product information sheet.